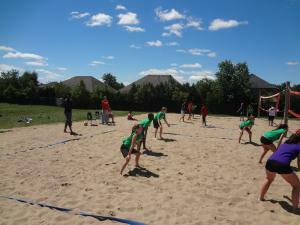 Summer Volleyball Camp is for boys and girls between the ages of 7 to 14 (born 2011-2005). 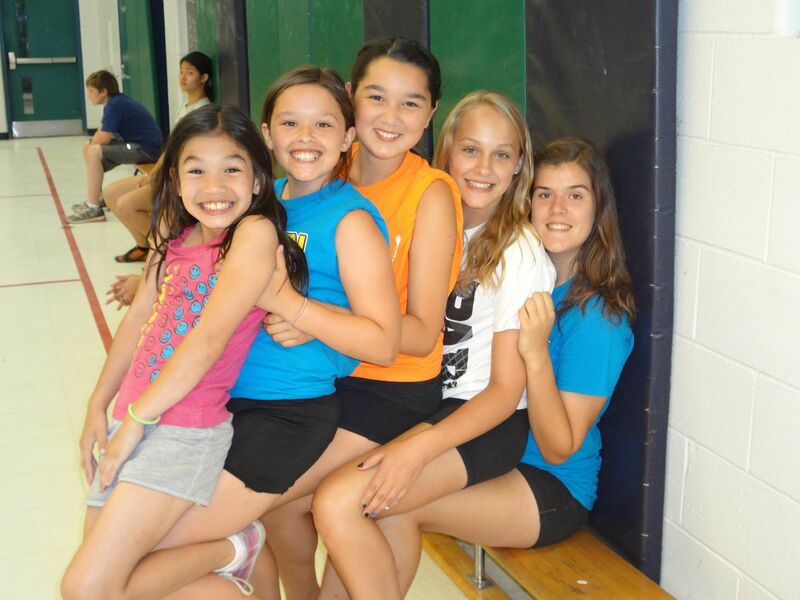 Players with all skill levels are welcome at the volleyball camp! No previous experience required! 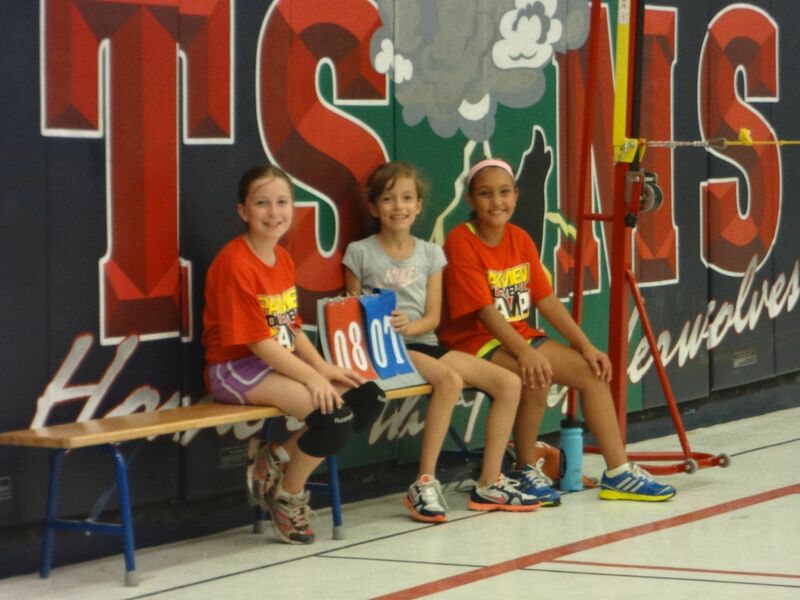 Our Summer camp is filled with top notch coaches who have a passion for teaching the game of volleyball! All of our coaches have years of experience being involved with our summer camps. 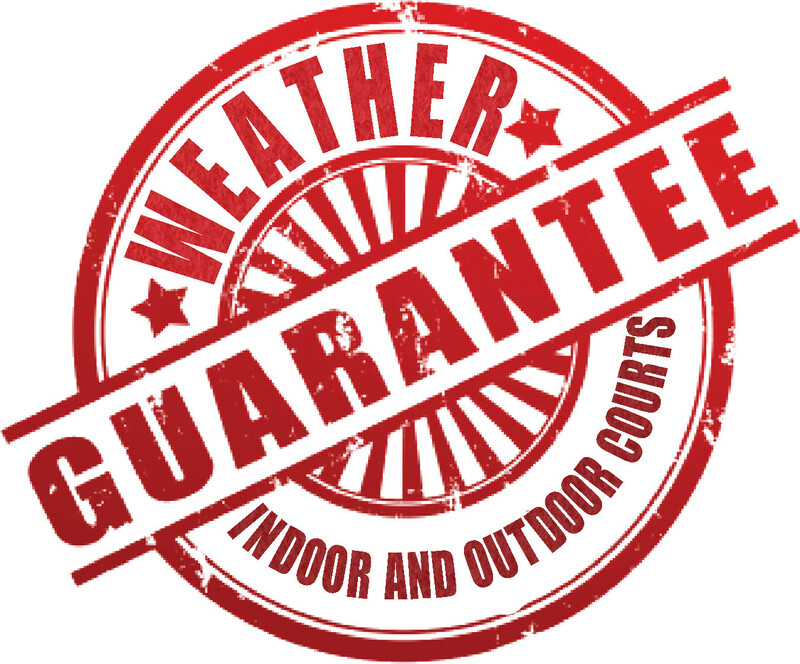 Weather Guarantee – All our locations have indoor volleyball courts – so you never have to worry about the weather. The camp will run rain or shine. We are very cautious of the weather, precautions will be taken on extremely hot and/or rainy days. Check-in/Check-out – On day 1 campers must check in with their parents. If another family member or friend (aunt, uncle, neighbor etc..) is picking up the camper we will need to be provided with written permission. We will also need to be provided with written permission if a camper is walking home or taking public transit. We offer a pizza deal for $5 that consists of 2 slices, a drink and a treat. Orders will be taken during check-in each day. Pick your location below to register.